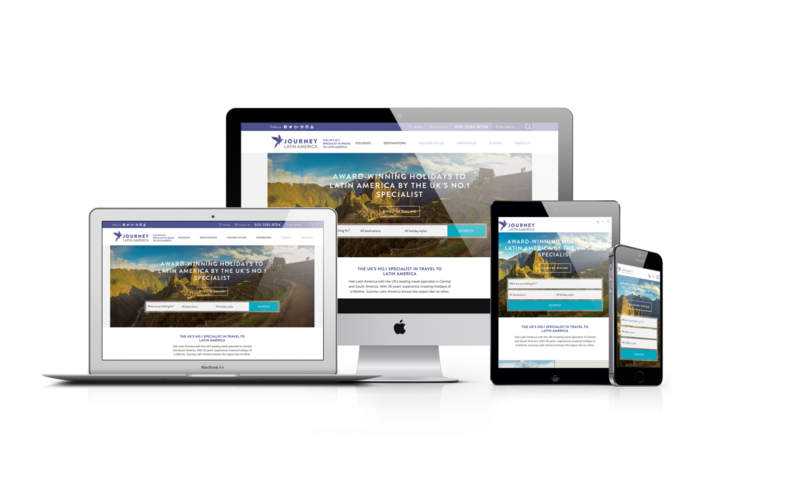 Web Development - DTWC | Web Design - DTWC MAG. When is the last time that you saw a website with a clearly outdated design appear at the top of Google search results? The first thing that most people notice when they look at a website is its design. Shortly thereafter, they begin to seek whatever it is that they came to the site to find. Site navigation refers to how visitors move around within the site - you want the navigation on your site to be easy, aesthetically pleasing, and attention grabbing - offering a great experience to people while they easily locate that for which they are searching. As Donovan told me, "There are a number of exciting new ways to deliver great navigation. Replacing the standard website user experience menu with animated navigation technology, for example, allows visitors to experience navigation through 3D slideshows, the fading of one page into another, moving between pages by swiping, and various other modern interfaces and visual experiences." Consider enhancing your site - and your brand image - with this type of new technology. In the world of online commerce, we hear a lot about to how to sell more and earn more. We worry about website design, testimonials, product descriptions and great graphics. We stress about copywriting and customer security and the color of our “buy now” buttons. All of this is important, to be sure, and it all comes down to one thing: creating that elusive “delighted customer.” Yet customer delight isn’t always created on the customer side of the website. There’s one critical element to your customer’s experience that can be made – or broken – before they ever get to your site. Does happiness matter in business? Before we get into the technical side of customer delight, let’s talk about the real value of that delighted customer. As Peter Drucker famously said, “The purpose of business is to create a customer and grow that customer.” So if we look at our marketing and customer acquisition efforts strategically, then the purpose your business should be to build a higher lifetime value (LTV) for your customers. The LTV is basically an estimate of how much you expect a given customer to spend with you over the months or years you do business together. The higher the LTV, the more money you make against the cost of acquiring that customer. 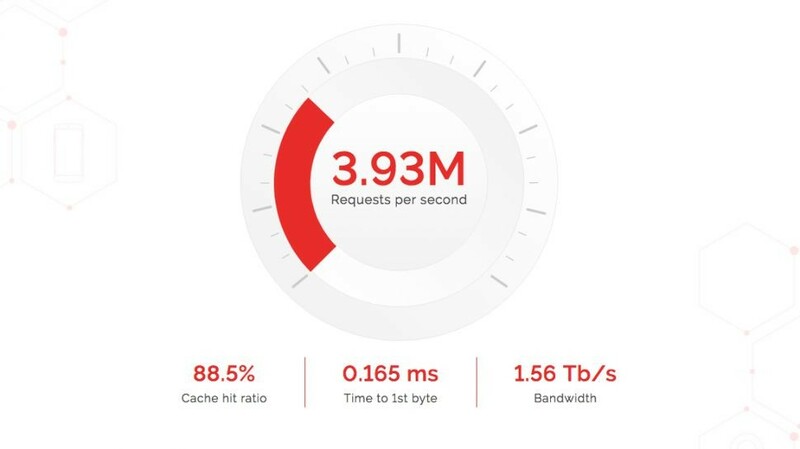 Ahead of his talk at Generate London on 21 September we caught up with Patrick Hamann, a web performance engineer at Fastly, who is on a mission to build a faster web for all. What does your role at Fastly involve?Patrick Hamann: Fastly is an edge cloud platform that underpins some of the world's largest brands. My role predominantly focuses on R&D; working with teams within Fastly to utilise client-side technologies and web standards to improve the performance and delivery of our products and – most importantly – our customers' services. Some current projects include initiatives around browser performance monitoring, metrics and Service Workers. Before you joined Fastly, you spent time at both the Guardian and the Financial Times. 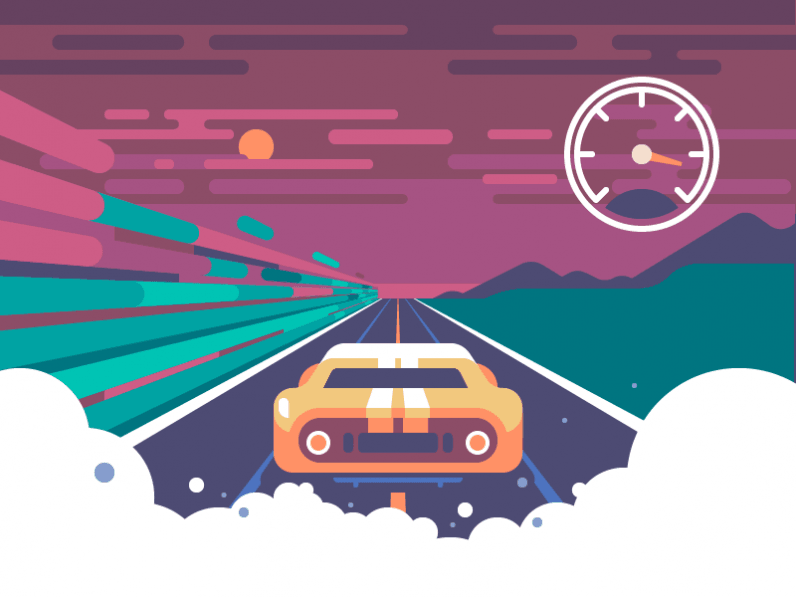 How did they approach web performance?PH: Performance is no longer a post-deploy add-on or checklist item. It needs to be a constant effort that every person in the organisation considers, from design through to delivery. This is something these news organisations realised very early on, introducing practices such as building monitoring infrastructure to measure and compare performance against competitors, prioritising the delivery of content over other features and utilising technologies like Service Workers. What are your favourite tools to optimise web performance?PH: I am a strong believer that you cannot optimise what you haven't yet measured. So my toolbox is heavily weighted to measurement and profiling tools. For synthetic measurement, I’ll always reach for WebPageTest and browser developer tools (network and performance panes) first. However, nothing beats measuring real user experiences too (R.U.M), so a good knowledge of the browser performance timing APIs helps as well. 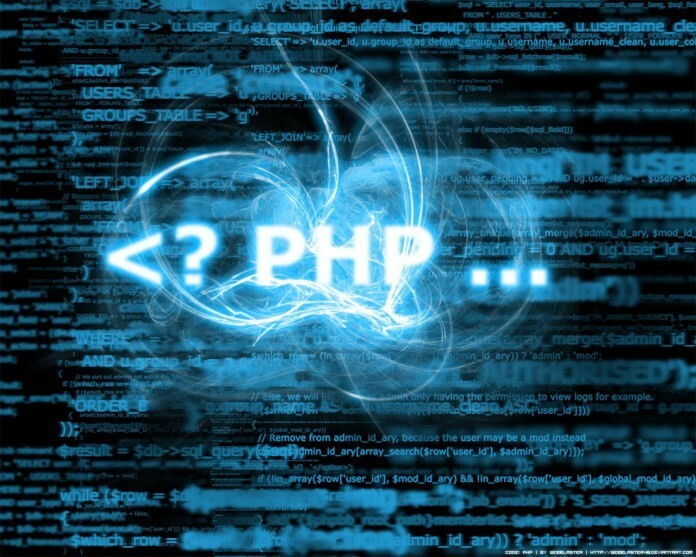 What is PHP? And why should I learn to use and where would I begin once I decide to use it? To start, PHP stands for ‘PHP: Hypertext Preprocessor’, and it is one of the most common server-side languages in programming today. The reason it is so popular is the fact that it is completely open sourced, which means anyone with access to the internet, is free to complete access to everything PHP has available to them. There are obvious reasons why a programmer should, and would, want to learn this language on that basis alone. Not only is it a programming skill you can use and implement free of cost, but there are a vast number of employers who incorporate this language on that basis alone. With the ease that it can be embedded into HTML, it won’t be long before you start seeing professional web development come to life in front of your very eyes. Just like with learning anything new, one of the hardest things to determine is where to start. In most endeavors, it is that initial fear of thinking you are in way over your head that will hold a person back. The platforms and/or products I list in the following summary, are programs I use personally. In no way am I advocating they are the best ones, they are just what I have found work the best for me and once I find a program that I like I tend to quit looking for better options, that being said, feel free to look around, and explore other possibilities. To start we obviously need PHP itself to be downloaded onto your computer. Just go to download PHP and download it to your computer. When you click on run next to Apache, you should see two numbers under ports that appear. Usually, these numbers will be 443 plus a second one. It is this second one that we are interested in, as you can see in my image I am using 801(Yours most likely will vary). Now open up a web browser and type in localhost:801/hello-world.php (insert your number for 801). When you hit enter you should be brought to a blank white page since we have not yet placed any code yet into the file.